Many people choose to buy an old car when they first start driving just in case they get into a scrape before they have years of experience. Buying a second-hand car can be a great way to save money, but it can also be costly in the long run if it’s in constant need of repairs. Eventually, your car may have degraded to the point where it’s not safe to use on the road, and you’ll certainly struggle to sell it to a private buyer if that’s the case. You might want consider simply paying for the repairs if you’d like to salvage it, but there comes a point when covering the cost of repairs for a used car simply isn’t worth it. You might think that you’re out of options if you can neither sell nor move your, but luckily, there is another way — you can have it collected for free as scrap metal. At Martin Scrap Metals, we can remove your scrap car for free. We have years of industry experience and know how to turn your car into money. Below, we’ll take a look at what some of the main advantages are associated with scrappers. There’s no need to let your car simply rot away when you can have it removed for free. 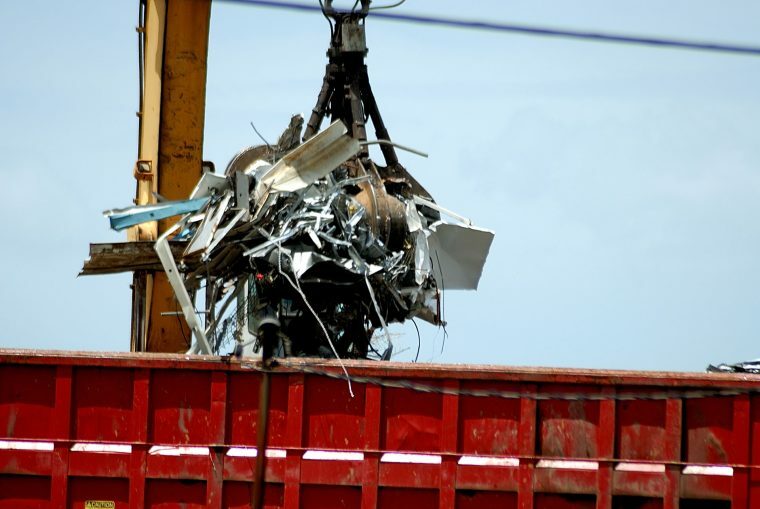 Here’s why you might want to call our professional scrap metal yard. We’ll pick up your car from your property — Of course, if your car is in bad condition, you might be unable to drive it even a short distance. That’s why we are happy to come and retrieve your vehicle from your premises, and better still, we’ll do it all for free. We’ll recycle as much as possible — We all have a role to play regarding the environment, and your car is doing nothing useful being sat motionless on your front lawn. Instead of simply letting your car rot away, let us salvage as much as possible to make sure precious resources are reused. 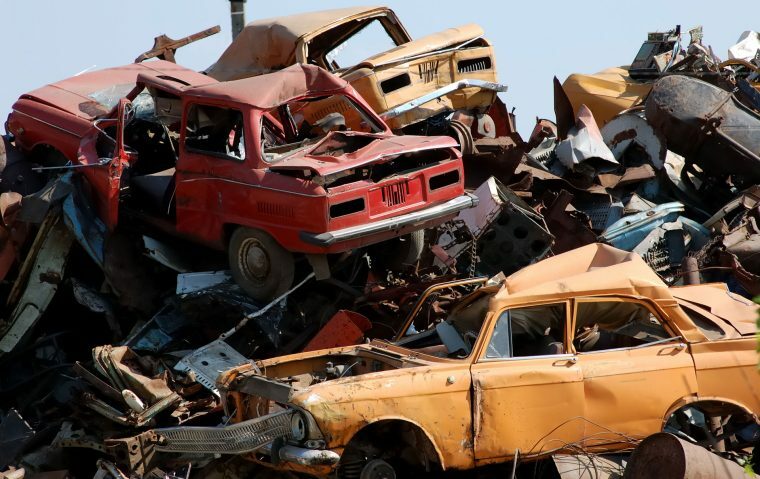 At Martin Scrap Metals we ensure there will be no hard work on your behalf to get your vehicle away from your property. We know how to salvage metal and sell it for a high price, and that’s why we want to offer you this free service. If you want your scrap car removed for free, get in touch with us now!